When one screen is not enough – use one box to control up to four screens. Save power, cut costs, and minimize unnecessary traffic while enjoying four unique displays. Make life simpler. 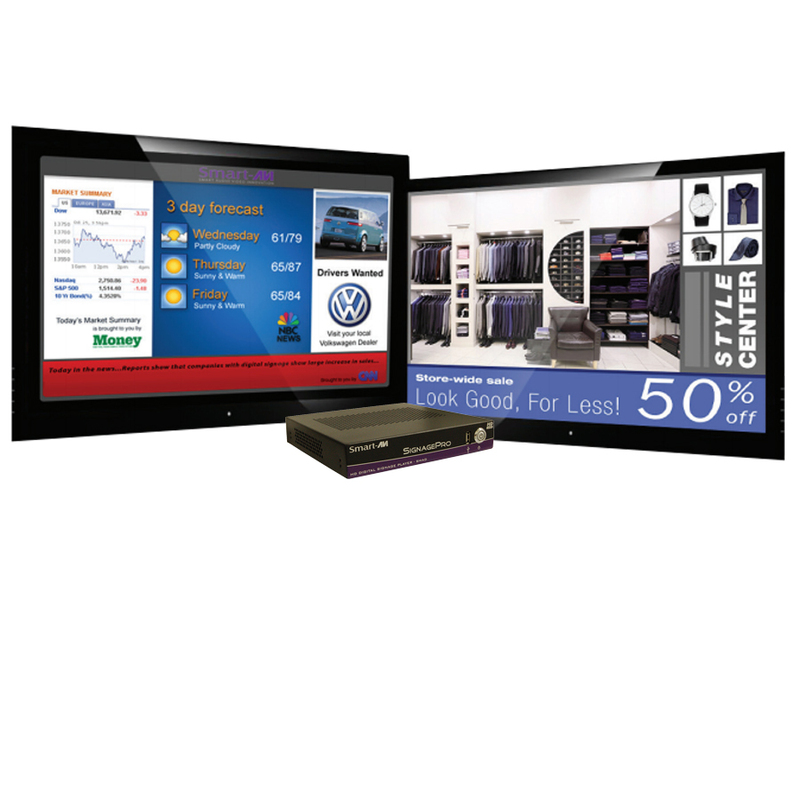 Create captivating digital signage content through digital signage manager software. 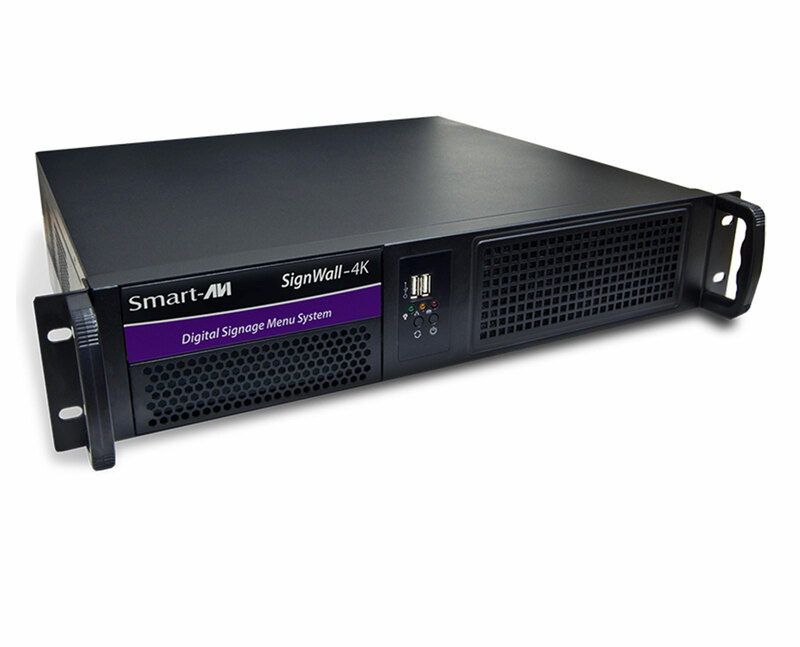 Digital signage manager software by SmartAVI provides users with the ability to display various media formats into one informative screen. 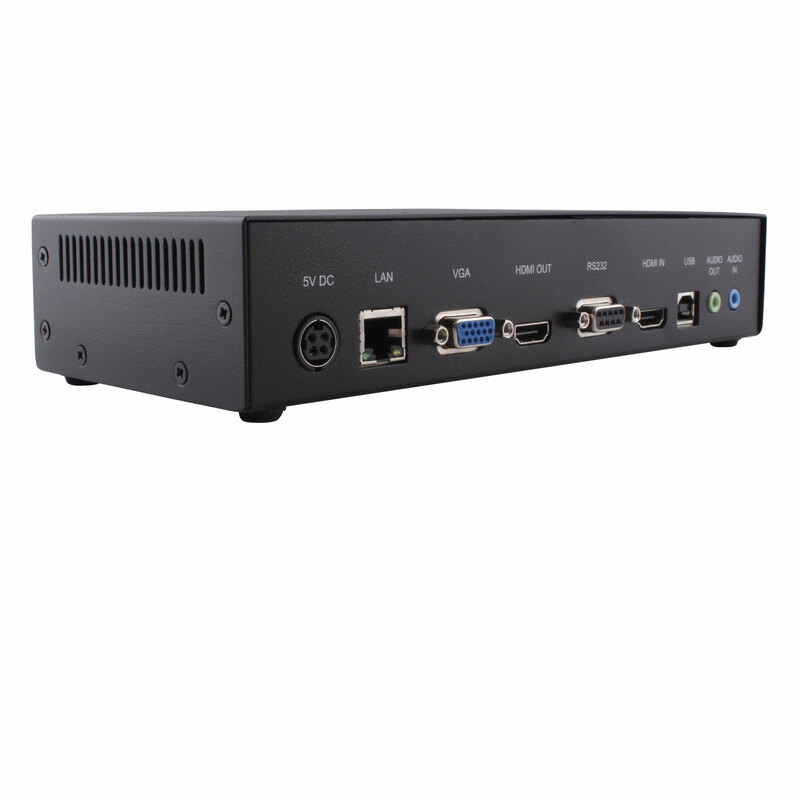 The manager software can manage an unlimited number of players from a centralized location by accessing the digital signage network via the internet. 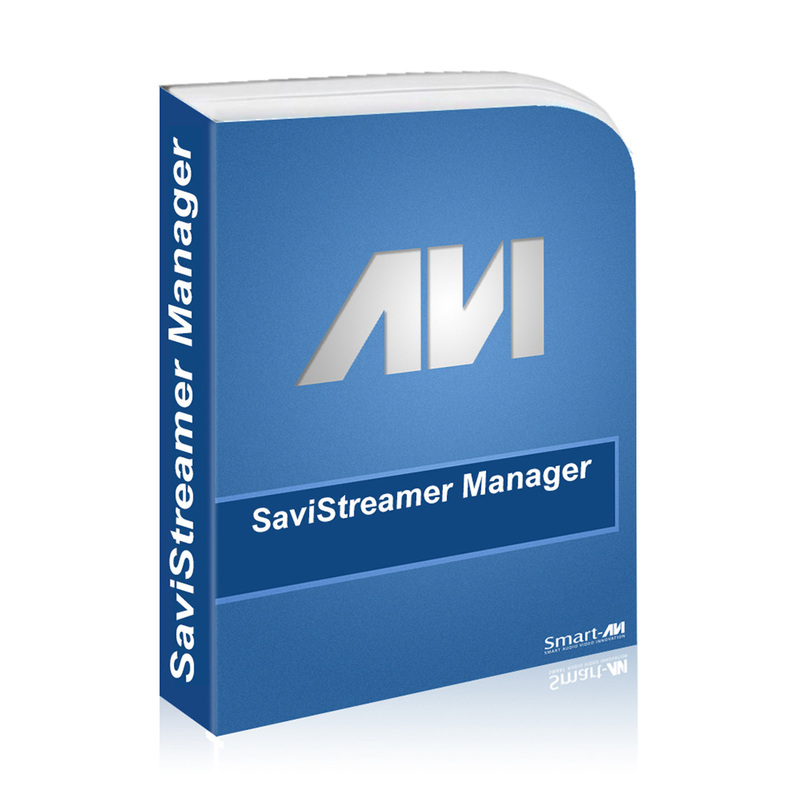 It can schedule contents in real-time, making it the perfect solution for displaying emergency announcements and live content feeds. 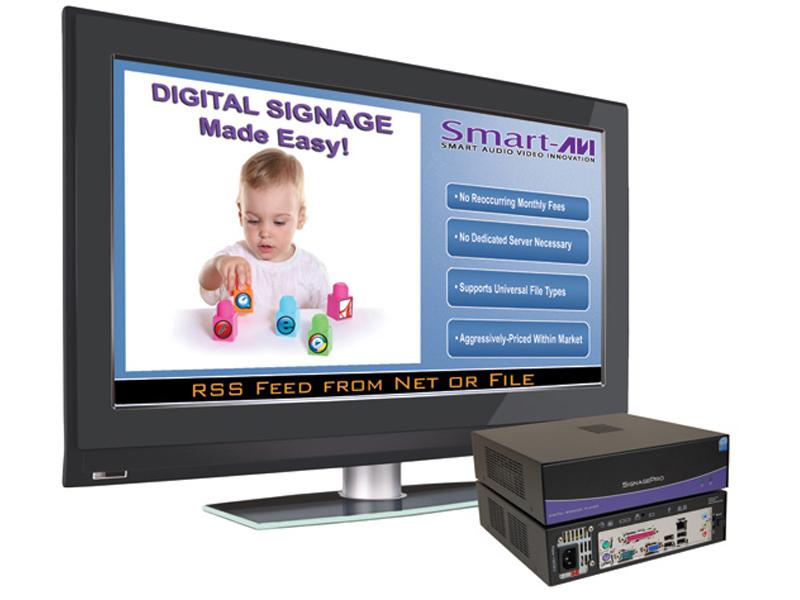 Digital signage management software: an easy, fun, and effective signage creation tool perfect for users of any skill level! 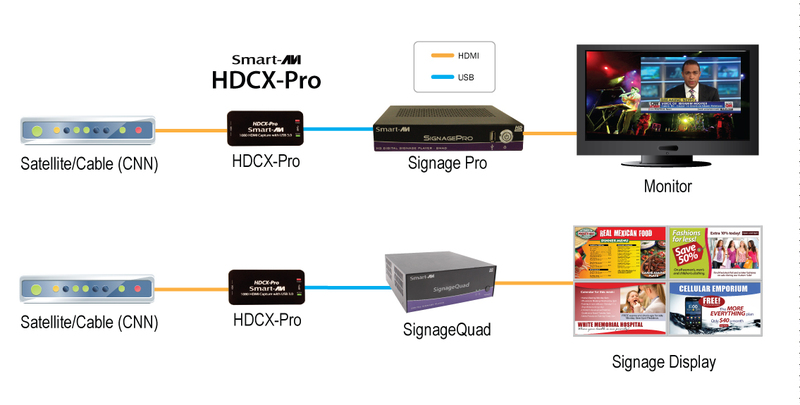 Deliver your message to audiences around the world with Signage Manager, the complete solution to the secure management of your digital signage network. 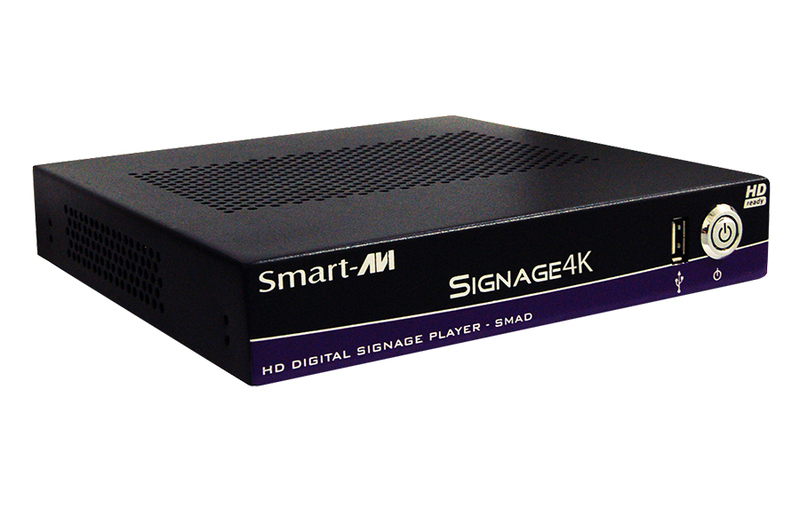 Enhance your digital signage network by using SmartAVI digital signage accessories. 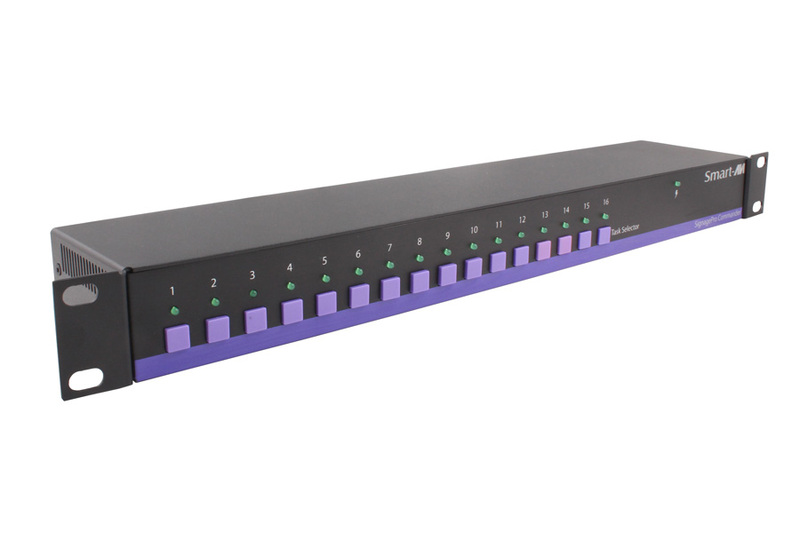 16-button RS-232 digital signage and video wall controller: easy to install and use! 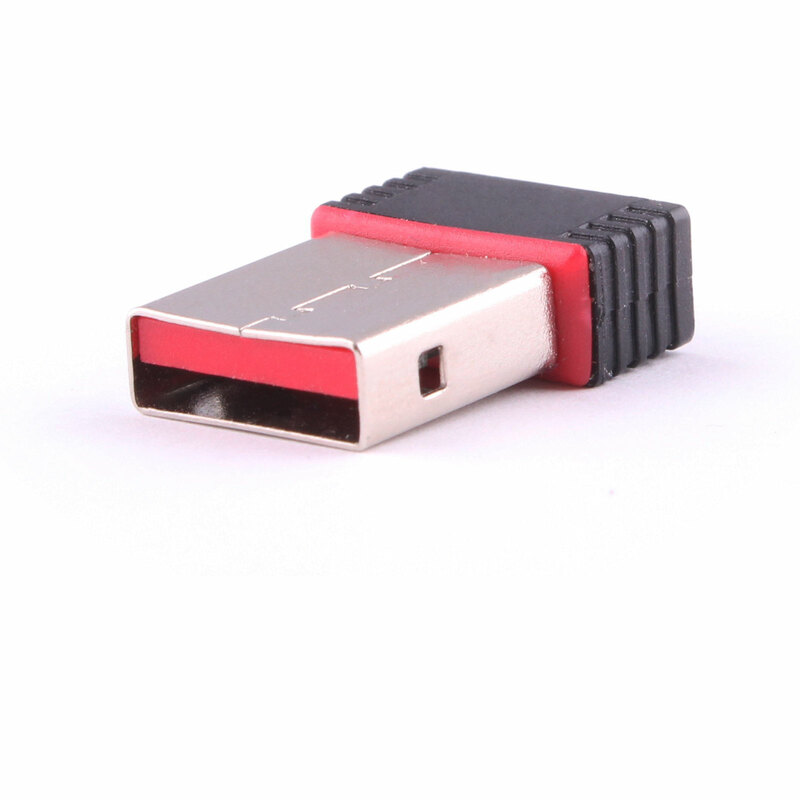 USB video capture for SignagePro. 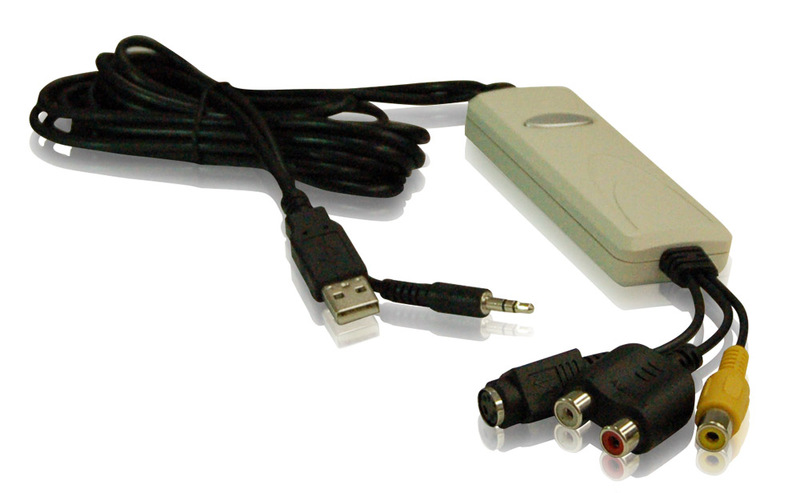 Wireless LAN adapter for SmartAVI Digital Signage Players.